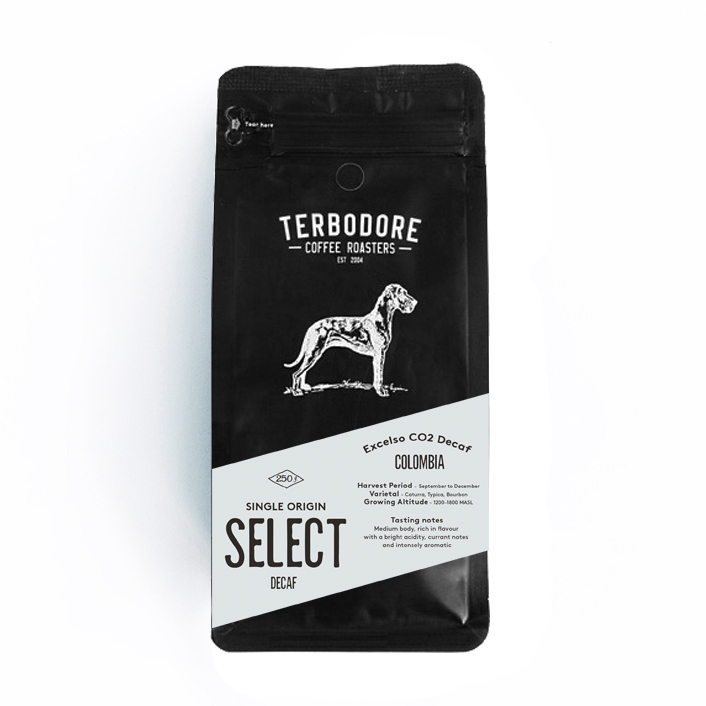 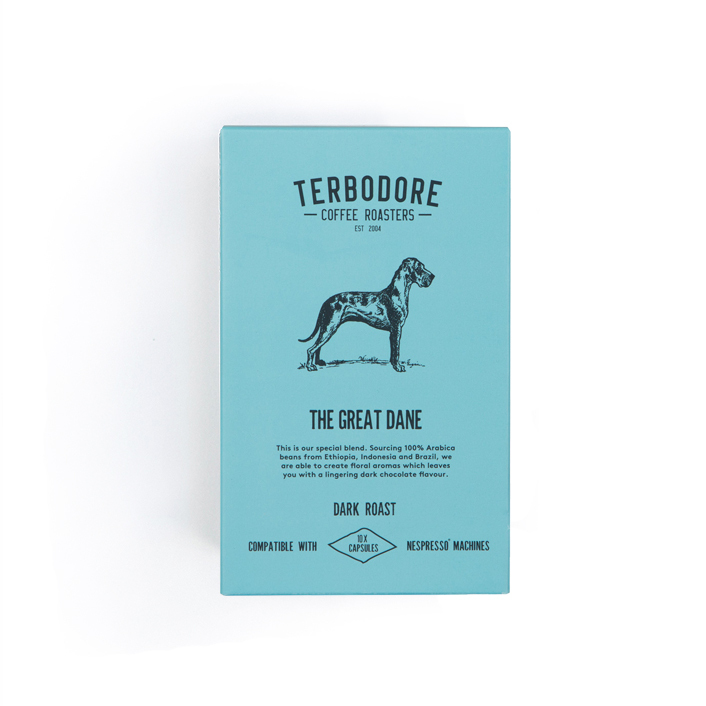 Terbodore’s new SELECT range showcases some of the best single origin beans in the world. 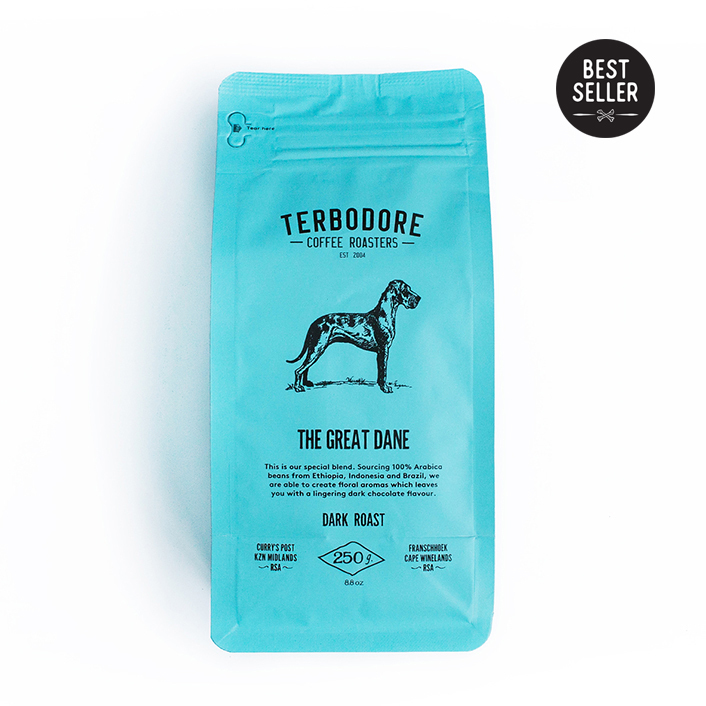 This Excelso Decaf CO2 Process bean is grown at high altitude in a drier climate. 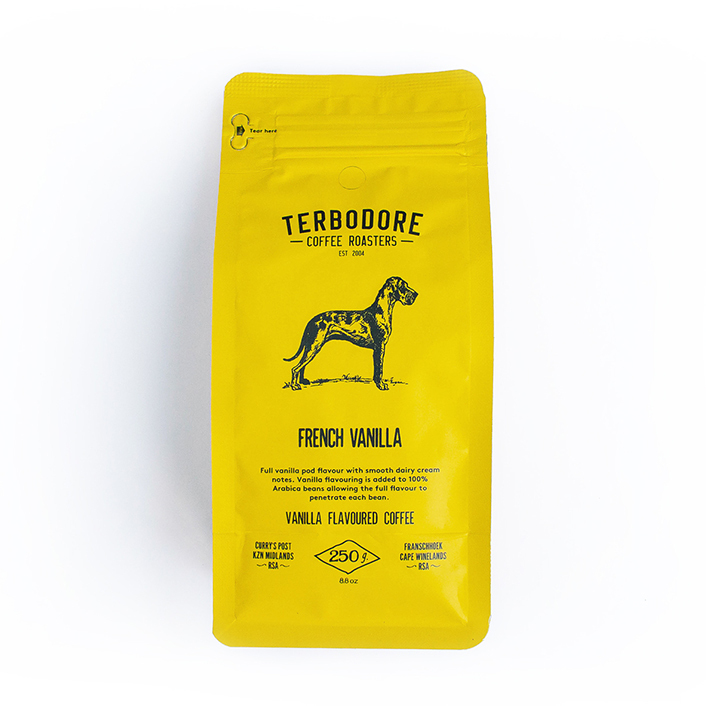 Featuring a medium body, it’s rich in flavour with a bright acidity, currant notes and intensely aromatic. 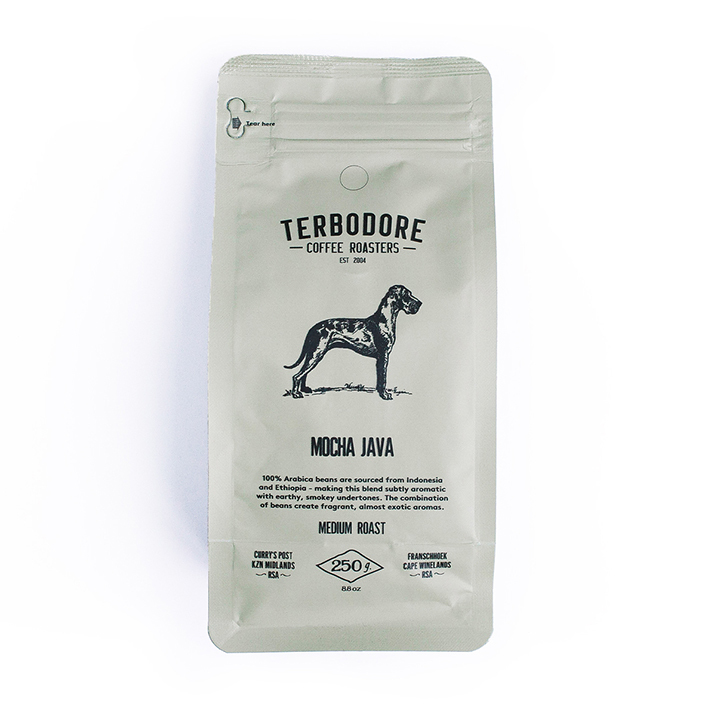 Perfect for early in the evening and night time.